Uh Oh! another post on a neutral palette, I swear I am not addicted to collecting every single brown shaded palette known to man kind....well kinda. 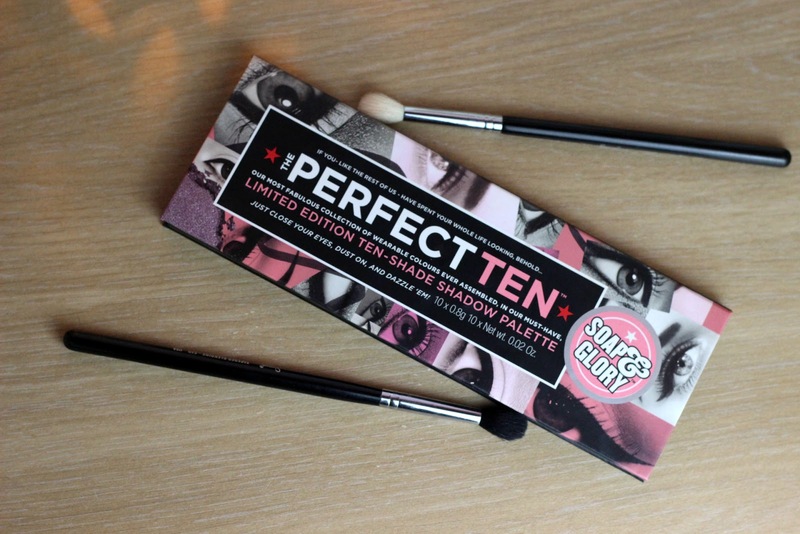 Soap & Glory released this palette as part of their Christmas collection and I wasn't going to do a post on it as I'm not 100% sure if its still available but I know boots have that half price off gifts offer at the moment and so I thought I would let you all know about it incase you spot one while your out and about. The palette comes in this cardboard packaging which I am not that keen on but it does the job none the less, I guess what's inside is what counts. 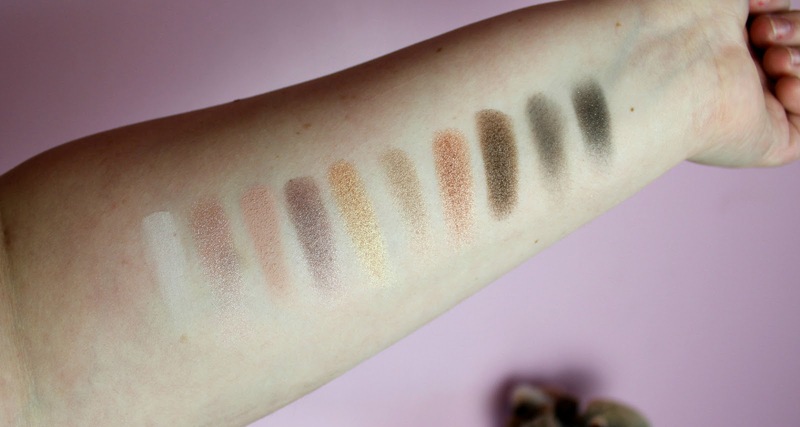 Well inside comes 10 perfectly buttery, pigmented gorgeous shadows that are from the 'Lid Stuff' collection from Soap and Glory and let me tell you this palette hold some real stunners. 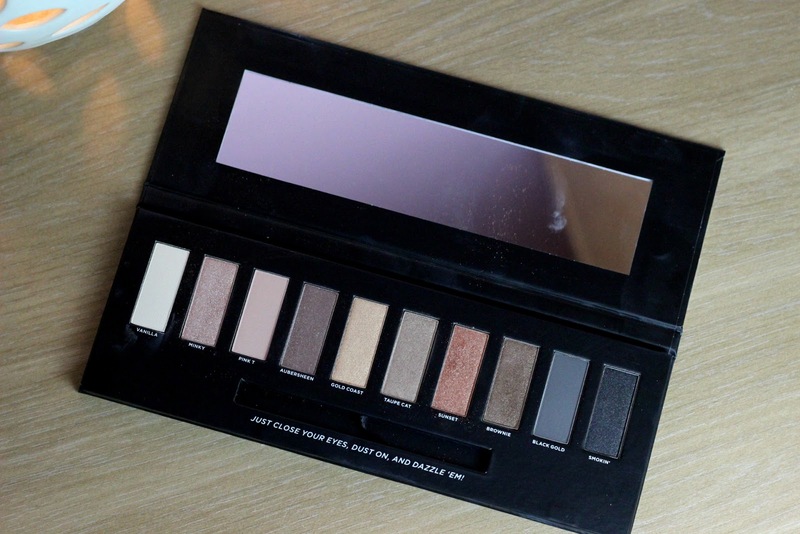 Now I know your probably thinking do we all need another naked style palette?, I mean how many browns can we actually own, however this palette is a beaut and there is not 1 dud in the bunch and that is pretty unique I think. 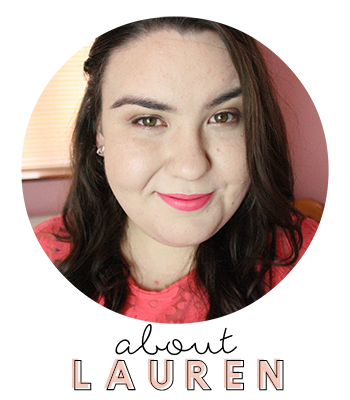 I cannot get enough of 'Sunset & Brownie in fact I love them all and haven't stopped using it since I got it. Overall I cannot recommend it enough and if you can get your hands on it I think you should defiantly snap it up. Usually priced at €21.00 / £16 and now probably half price like every year its a complete steal.